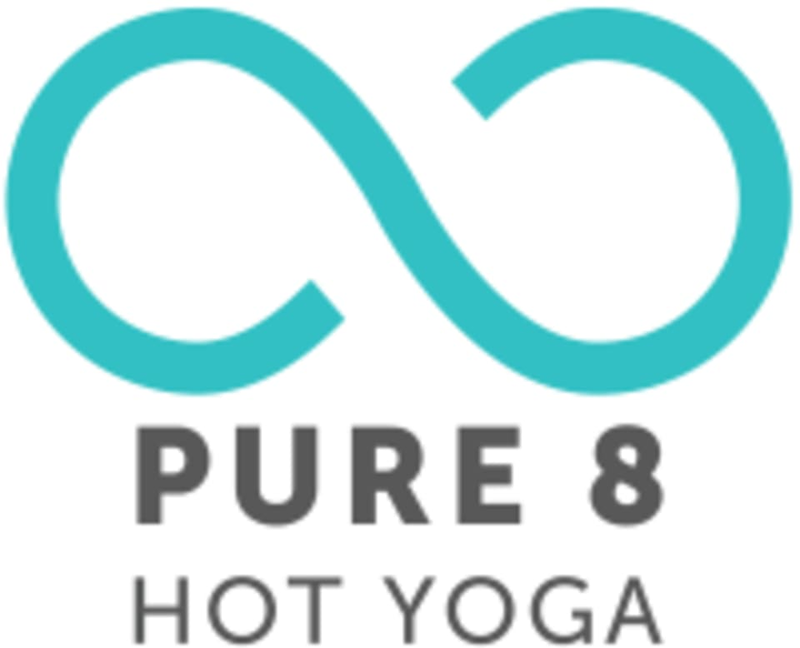 Based on the Ashtanga Primary Series of Sri K. Pattabhi Jois, PURE 8 Ashtanga 60-minute asana practice is designed to condense the 2-hour Primary Series into a set sequence structure of varying poses. The first half of class is a set sequence of Sun Salutations and a set sequence of standing postures. Each week we will have a specific focus towards the end of the practice (i.e. inversions, arm balances, or mediation) designed to give the practitioner the opportunity to explore the Primary Series. In addition, several of the branches of this 8-Limbed Path will be explored throughout practice including asana, pranayama, and pratyahara (sensory withdrawal) all culminating in a short, powerful meditation. Heated to 90-100. Suitable for beginners to advanced - adjustments determined by the teacher to be made accordingly. Set to music. There are no upcoming “PURE 8 Ashtanga” classes on this day. Abby is awesome!!! Highly recommend this ashtanga class!